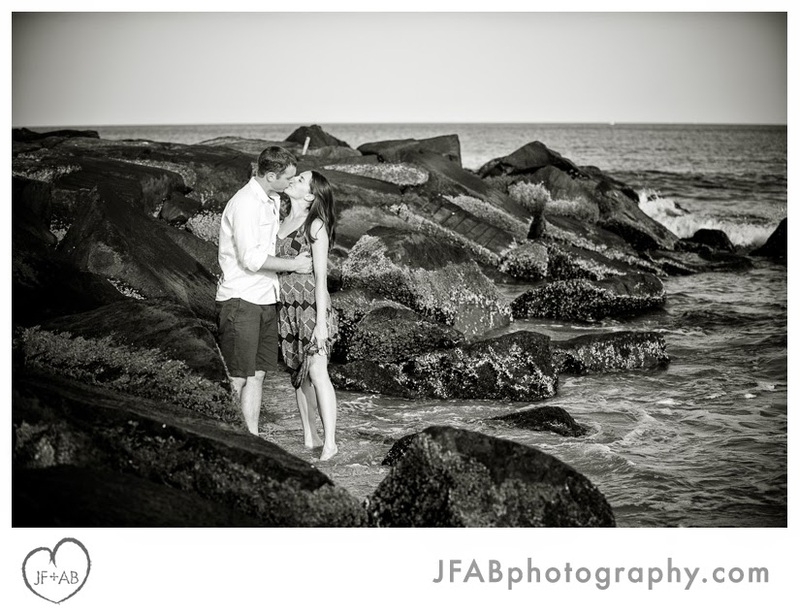 JF + AB Photography Blog: Jessica and Eric | Engaged, Part 2! 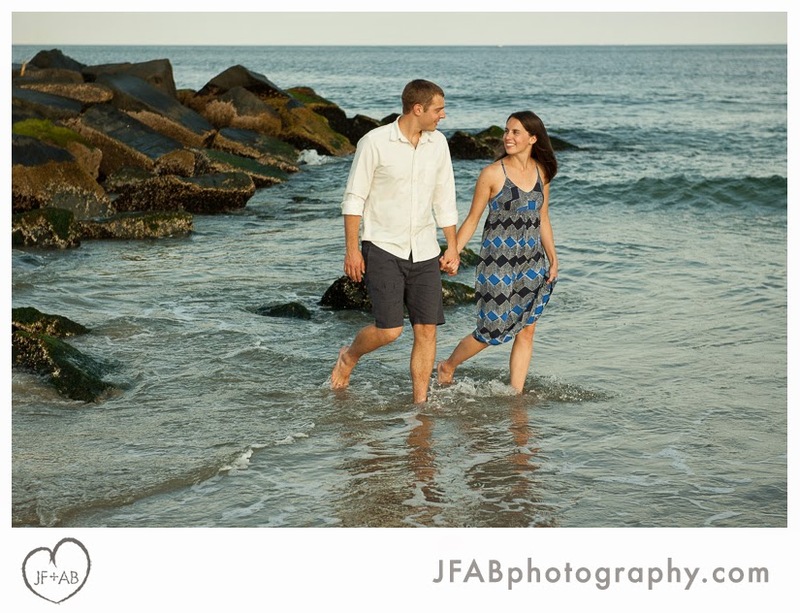 Jessica and Eric | Engaged, Part 2! 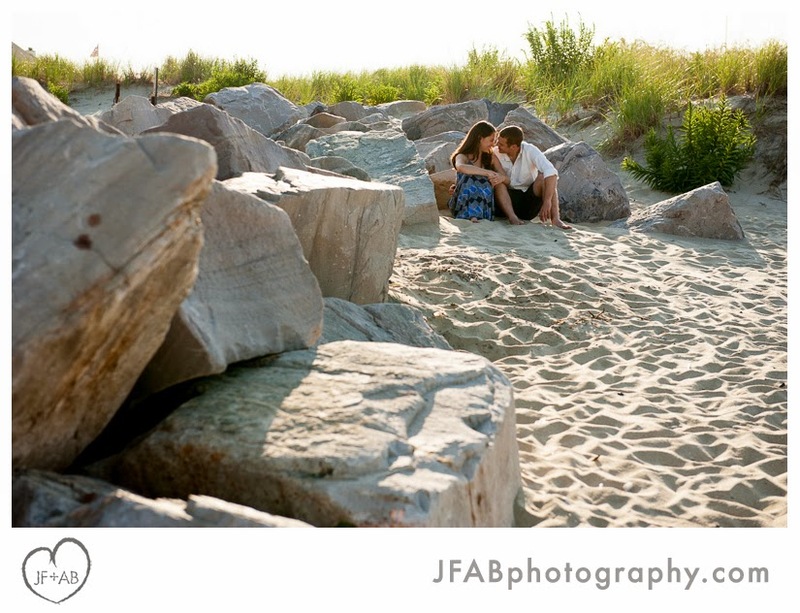 This is actually part 2 of Jessica and Eric's engagement photos. The first part featured Eric in his navy uniform as the couple sought to recreate the famous VJ day kiss photo for their save-the-date announcement. 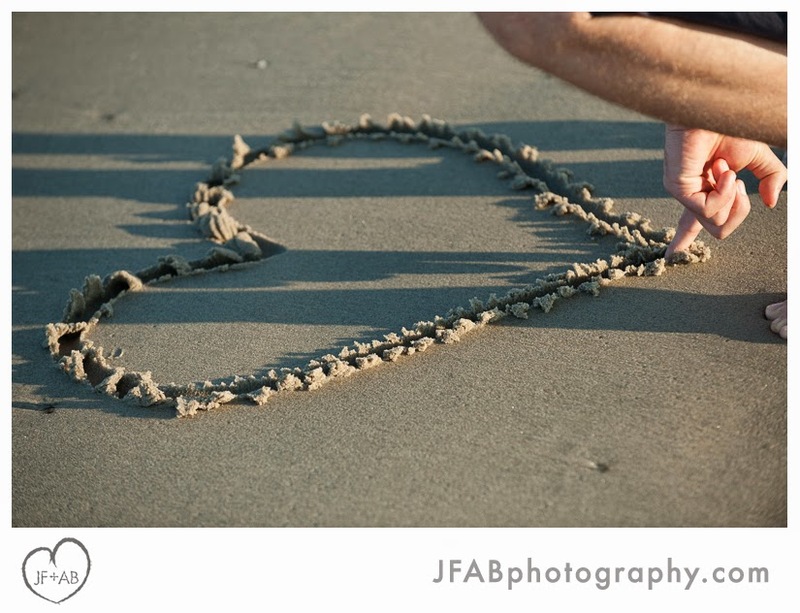 It was a blast and you should definitely click on over to check out those amazing photos if you haven't already. 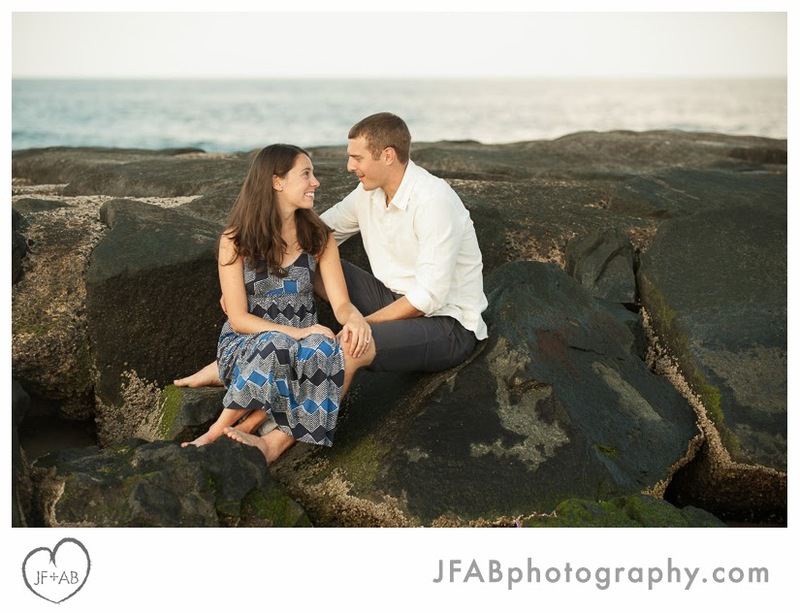 These photos get more to the heart of who Jessica and Eric are as a couple. 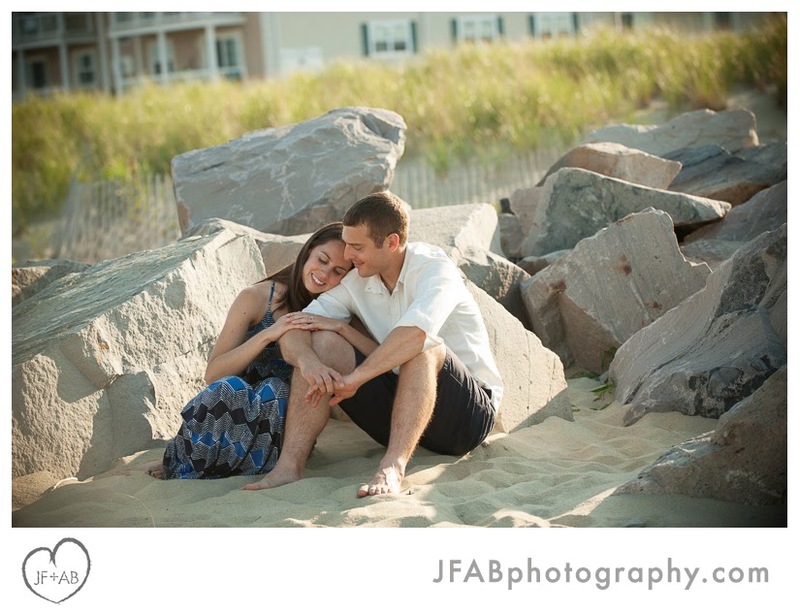 They met at Bradley Beach (the location of the session) at their friend's beach shack. I love the chemistry between them and how completely at ease they are together. It was contagious! 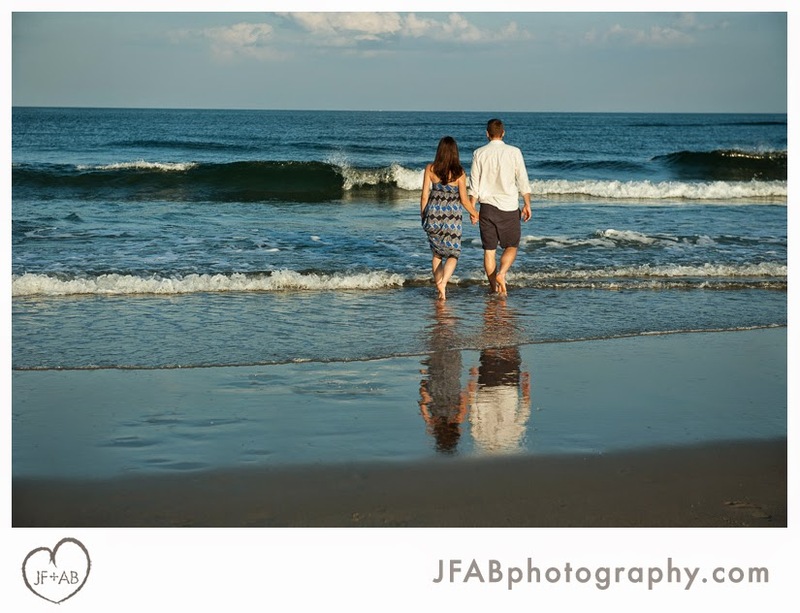 I felt completely at ease around them too and we had a blast strolling around the beach and taking some gorgeous photos. Eric is deployed now and won't be back for several months yet, so looking at these photos is bittersweet, knowing how they must feel. 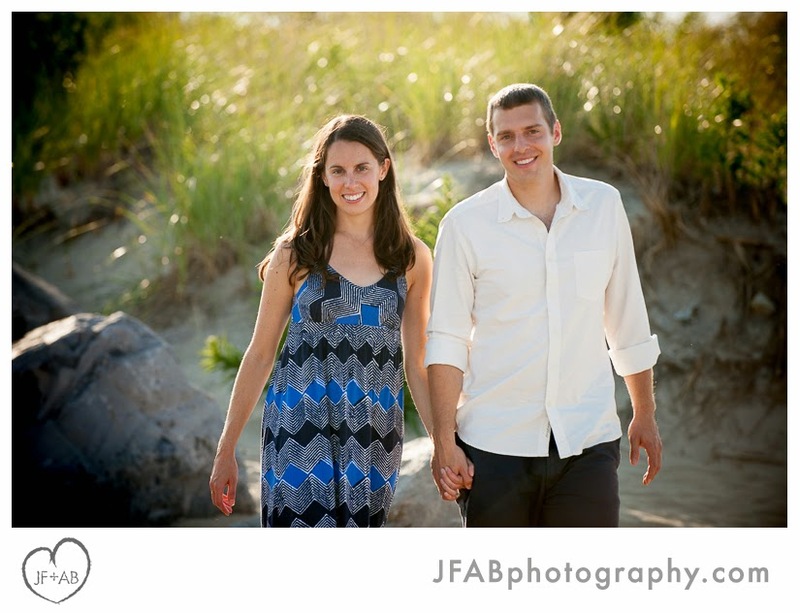 Jessica and Eric - I hope sharing these photos helps make the distance seem a little less far. 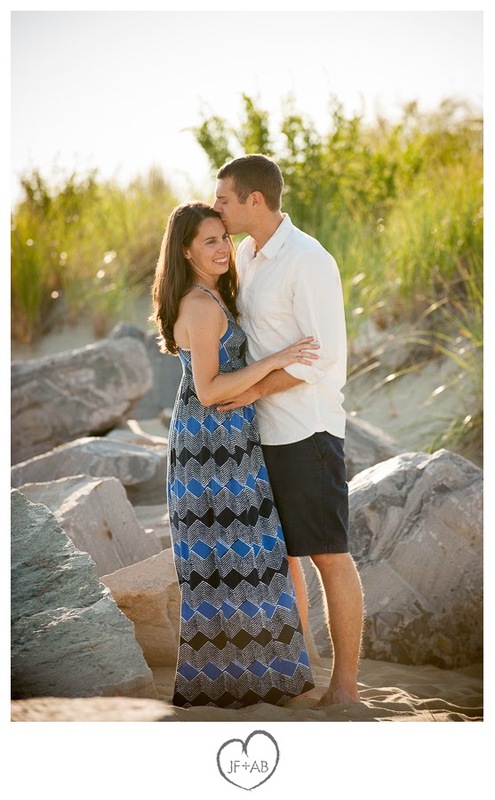 May will be here before you know it! See you soon!